Whether new to exercise or someone who has tried it all. We focus on exercise, nutrition, and group dynamics to motivate everyone and to achieve incredible results. Our team approach to weight loss is different than others. We are firm believers in functional training with high motivation. Educating you on proper form, workout intensity, cardiovascular and recovery training is our goal. 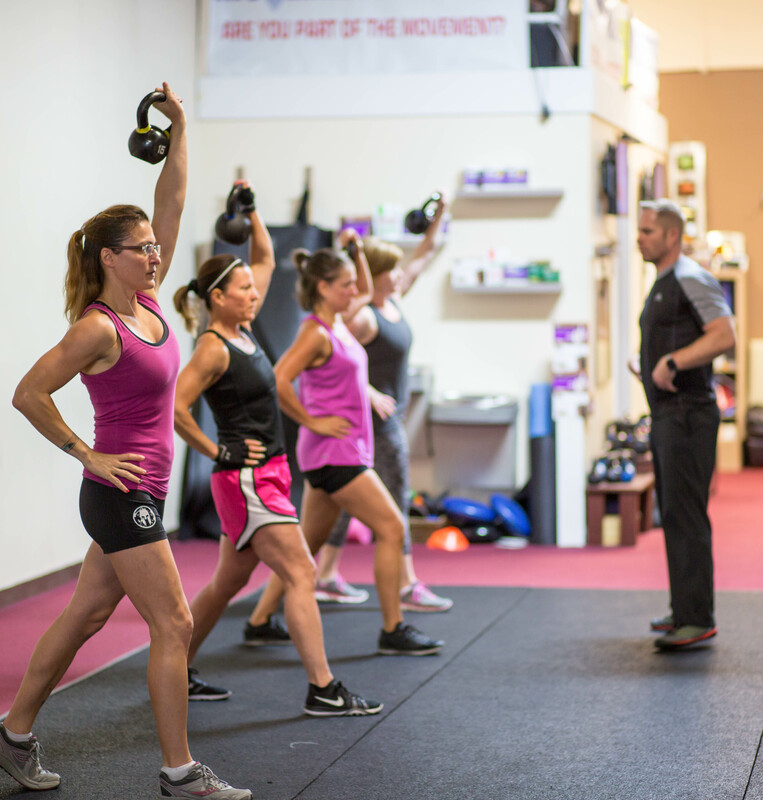 Each small group session is packed with high energy and coached by our certified Personal Fitness Success coaches. Our Body Changing program simultaneously integrates the five essential fitness factors (cardio, resistance, core, balance and flexibility development) to give you that lean, toned, and healthy body that everyone’s after. Each Personal Fitness Success Coach is by your side to keep you accountable, motivated, and on track to meet your health and fitness goals. You will work 1-on-1 with a Fitness Success Coach in a private studio setting. The Fitness experts at Movement Fitness will design a goal specific exercise routine that helps you achieve the body you’ve always wanted through our unique approach to fitness that really works with your lifestyle and personal goals. 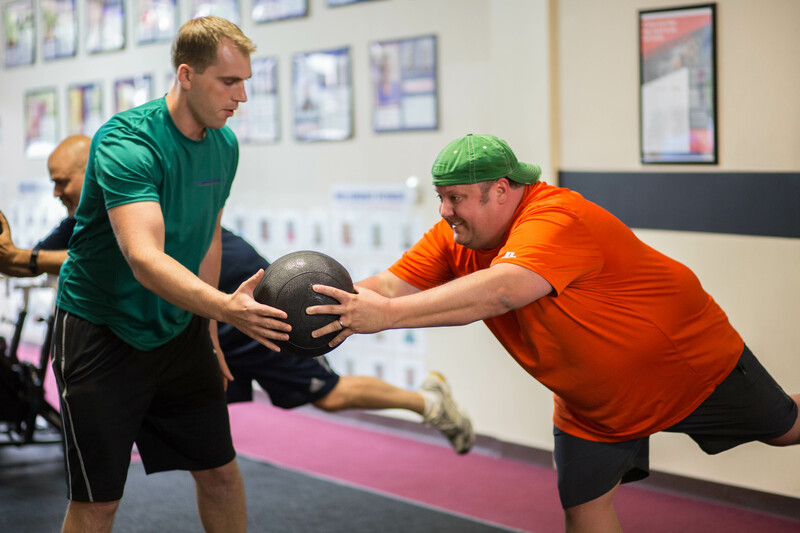 Our functional fitness approach to our training program encompasses cardiovascular and strength conditioning, balance, flexibility and nutrition. Having your own personal Fitness Success Coach overseeing your program and progress is the key to your success.